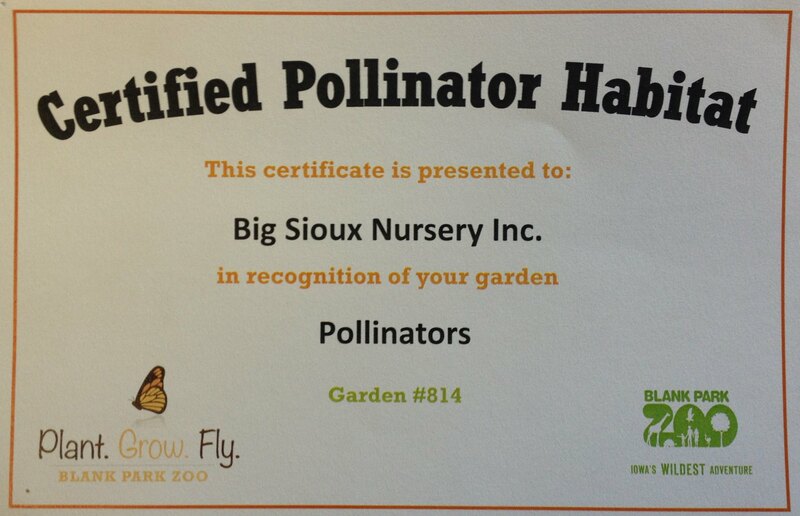 SAVE OUR POLLINATORS!! 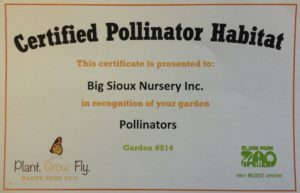 | BIG SIOUX NURSERY INC.
Our bees, butterflies and other pollinators have finally earned the appreciation they deserve. Due to the decrease in pollinator populations, the desire to create a friendly habitat is a simple way to thank them for all their hard work! The Blank Park Zoo in Iowa has created the PLANT. GROW. FLY program to create more pollinator gardens. 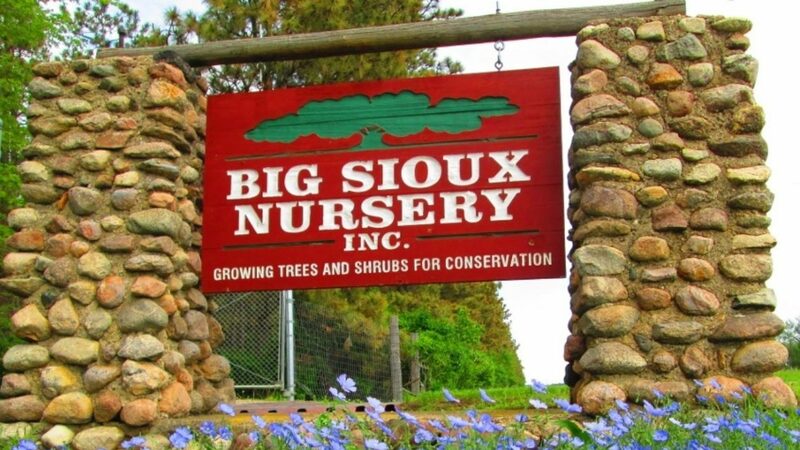 We have been working on pollinator awareness with the The Roots & Shoots Northern Great Plains office which is located at Bramble Park Zoo in Watertown SD. 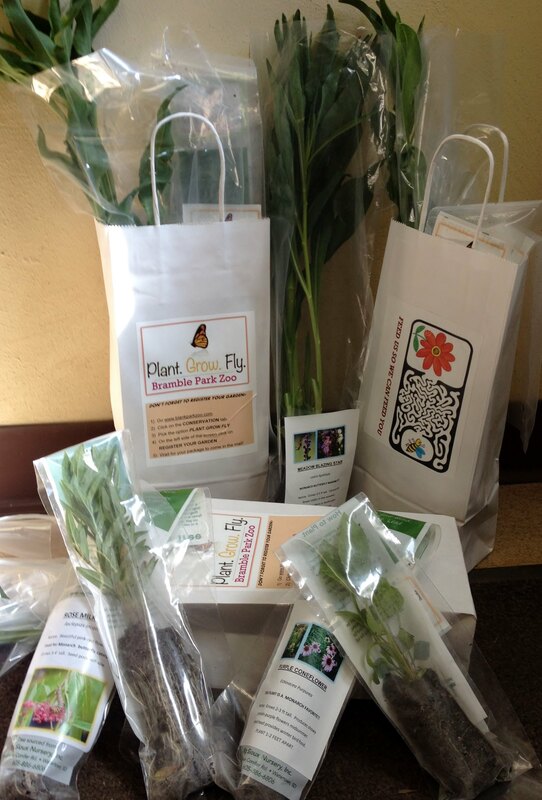 Each bag contains 5 plants that creates a perfect starter garden for monarch butterflies.